Bright Polished Aluminium Tube is new to the Easyfix range. The highly reflective surface transforms the tube with an eye catching finish. 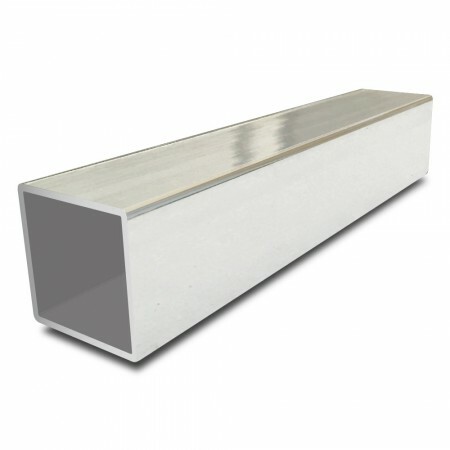 This tube has been specifically designed for the Easyfix system, therefore the inside dimensions are compatible with all of the Easyfix connectors. Easyfix is a fantastic innovation and can help build any cubic structure. Simply tap in the connectors and let your imagination do the rest. We recommend sealing the surface with a wax or lacquer after construction.